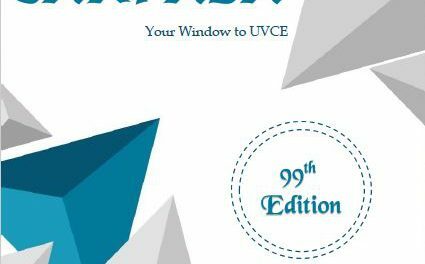 We are happy to inform you that the UVCE Centenary committee has been approved by the Bangalore University Syndicate and Vice-Chancellor. As per the letter dated 21-12-2016, this notification is about the constitution of UVCE Centenary Celebration Committee. 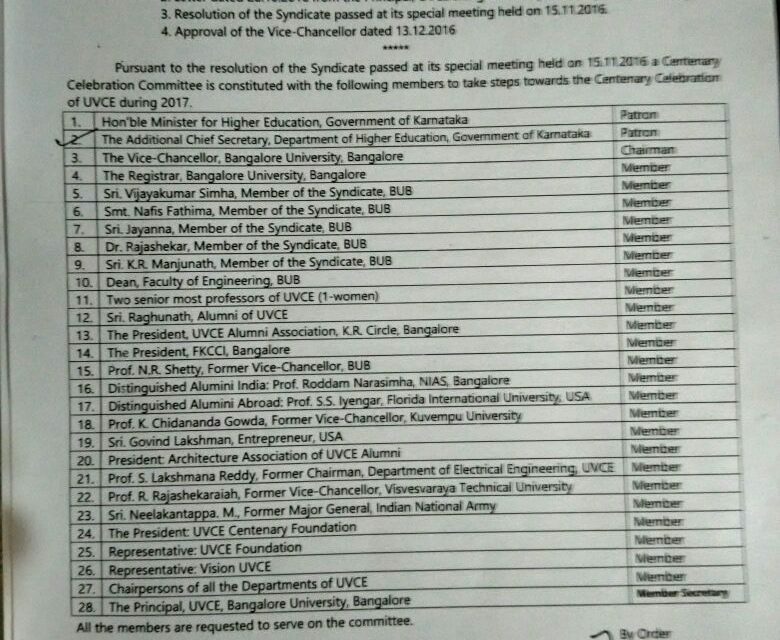 This resolution was passed by the Syndicate at its Special Meeting held on 15th November and approved by the Vice-Chancellor on 13th December,2016. It announces the following members as part of the Committee and requires them to serve the purpose. We thank the opportunity given to VisionUVCE and providing a representation in this committee. 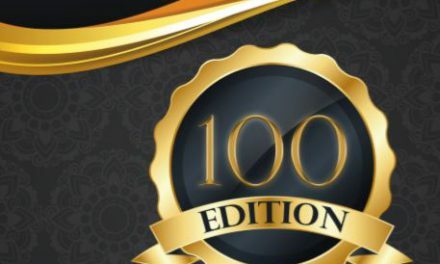 We hope and request all the members to speed up the process and take necessary steps towards the Centenary Celebration of UVCE during 2017 and make it a huge event which will be noticed by the entire nation and brings back the glory of UVCE. Along with the other events planned by VisionUVCE, we assure that we will provide our complete support to this as well.